Estanda has launched a new product on the market: the KINETIC pre-grinding system for the crushing of aggregates and minerals in the phase prior to grinding. 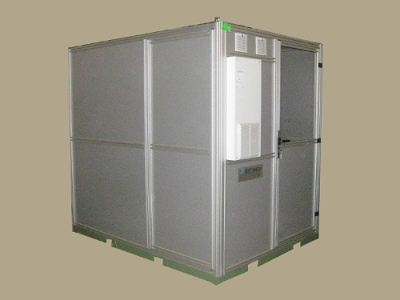 Estanda has supplied the cement Group QATAR NATIONAL CEMENT Co.optimized designs for the drying chamber for the raw cement grinding process. ESTANDA will sponsor the 7th Edition of the Tecnalia Award for Journalism for the Dissemination of Research and Technological Innovation organized in 2014. 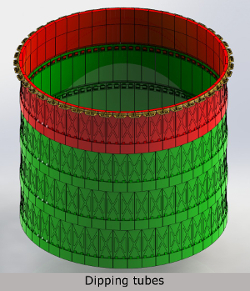 YANBU Cement Co, one of the most important cement groups in Saudi Arabia, has entrusted Estanda with the manufacture of dipping tubes for raw cement preheating cyclones. Two projects for the optimization of raw cement milling and cement processes have been supplied to the CIMPOR cement group. Faithful to our commitments, ESTANDA will be attending the tenth edition of the International Trade Fair for Transport Technology – INNOTRANS 2014 in Berlin, from 23 to 26 September. ESTANDA supplied a water injection system to a Russian cement Group to obtain quality cement production used by oil Companies. 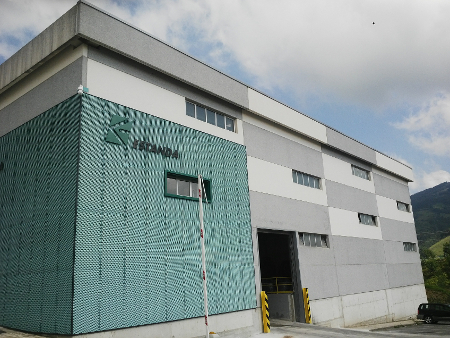 At the end of June, Estanda inaugurated its new plant for the machining and quality control of steel brake discs for high speed trains. 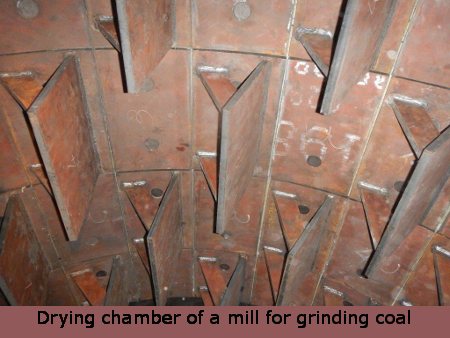 An innovative installation in the drying chamber of a mill for grinding coal has enabled the optimization of the quality achieved in the final product. 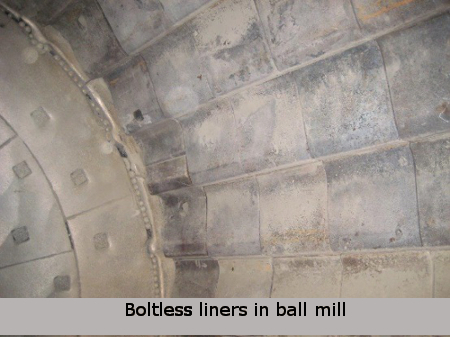 Estanda is carrying out a project for an inlet wall and boltless liners for a Lafarge Group cement mill in theUnited Kingdom.